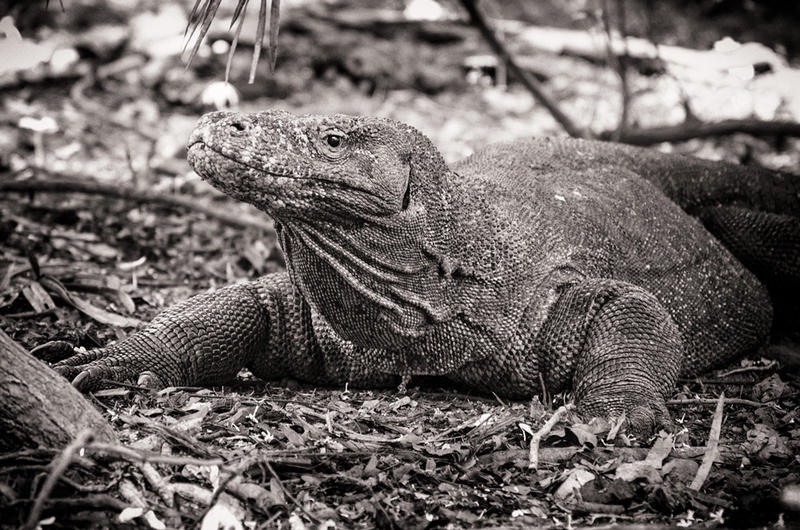 My thirst for travel was spurred on by a book, photographs and that one inevitable person who was my source of inspiration that, albeit eons later, sparked off what has now become a dream come true. How, you may ask? 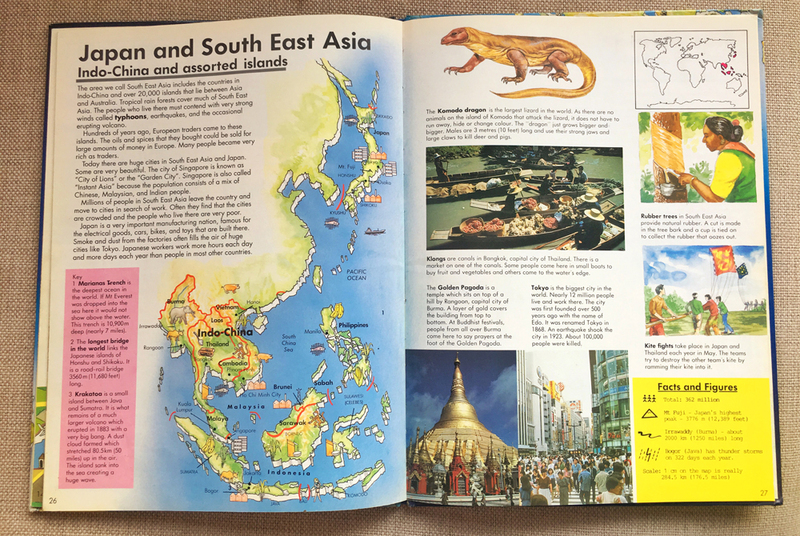 Well, you may recall this booklust post where I reminisced on how on Sundays my Dad used to take my sister and I to Text Book Centre to buy books. As fate would have it, one particular Sunday, my book haul involved the purchase of an Atlas of the World. The sheer excitement of flicking through the glossy pages and seeing pictures of all these wonderful looking places which at that particular point in time seemed so distant and far flung and impossible to get to, yet somehow I felt the itch to see these landscapes and experience these places for myself and not just through the pages of an atlas- well, that feeling is something I find difficult to put into words to this day. 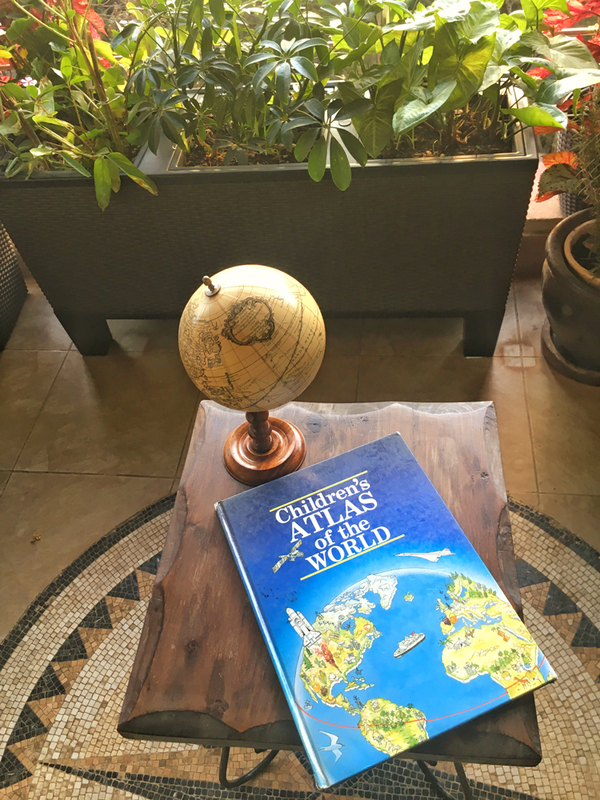 All I knew back then is what I find to be true today: this Atlas was the gateway to opening my mind to a world that existed beyond my lil bubble in Kenya and my love for exploring and experiencing new places was born. The Atlas that started it all! 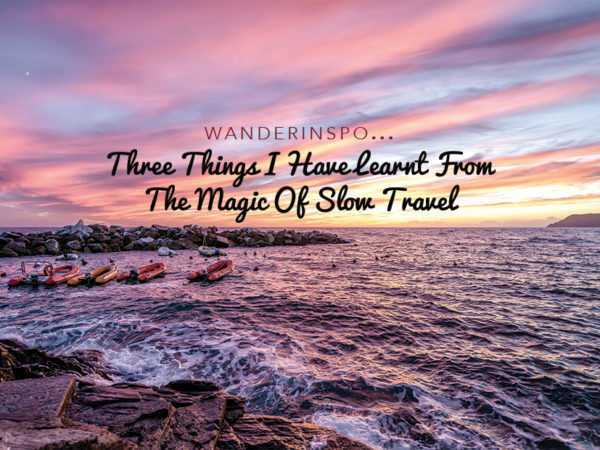 I didn’t know it then but there is a term for such craziness, and I find myself flipping between “Fernweh” and “Wanderlust” and being completely smitten by the thought of travel. All good things start with an idea, a dream, a castle in the sky. I happened later that Sunday afternoon to mention to my Dad how much I loved our book haul and in particular this Atlas and all the places that were shown in it and he then took out, from a red vanity case that my Mum still has to date, a whole bunch of photographs of his own solo trip around Europe and the USA, and I was gobsmacked at all the exploring my father had done, especially at a time when travel wasn’t so common or as easily accesible as it is today. A dream was born that sunny Sunday, one that was propelled by my very own Wanderlusting father whose love for exploring and his endless tales of his escapades around the world had my own itchy feet ready and raring to explore and find my own adventures so that I too, could someday sit back over a glass of wine and recount my tales to kindred spirits. My dear readers, I was sold, hook line and sinker to this alternate universe: a fairyland called TRAVEL. They say you have Wanderlust in your genes. I don’t quite know who “they” are but “they” are so right! My father instilled the love for books in me and is also responsible for passing on the wanderlust gene to me. The red vanity case of photographs was the tip of the iceberg as far as travel and exploring was concerned – I recall while growing up, my Dad was always off on some business trip or another, mostly to Europe where his work took him. It so happened that his travels were always on board either Swissair or Lufthansa and my sister and I would look forward to his coming back because we knew that we would be getting the amenity kits and one or two little treats from the Business Class Lounges! Cheap thrills, I know but oh so precious when I sit back and reminisce about these delicious memories today! When I take a moment and look back to see how my life has unfolded it is of little surprise that today, travel is a large part of my life and I have this innate desire to explore the world, much like father, like daughter! 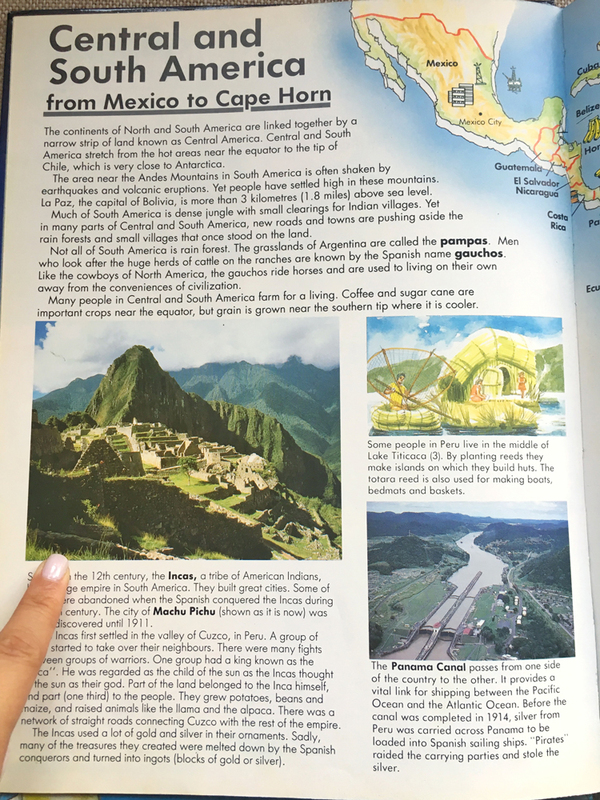 The start of my obsession with Machu Picchu! We have indeed been very fortunate to travel from a young age, though it may be apt to quickly throw in a caveat here and say that my family wasn’t one that was floating in oodles of cash. I wish, but if wishes were horses….and all! My family comes from a humble background where my parents worked equally as hard as they played, and so those principles have been instilled in my sister and I to date. We couldn’t really afford to travel overseas as a family in those days however this didn’t stop my parents from showing us what treasures lay within Kenya. My sister and I would be bundled up into the car and we would head off to Amboseli National Park for the day, have lunch at one of the lodges and drive back home to Nairobi after. Yes, it was possible back in the golden “olden” days to do stuff like this even though today we wouldn’t attempt it given the traffic situation! 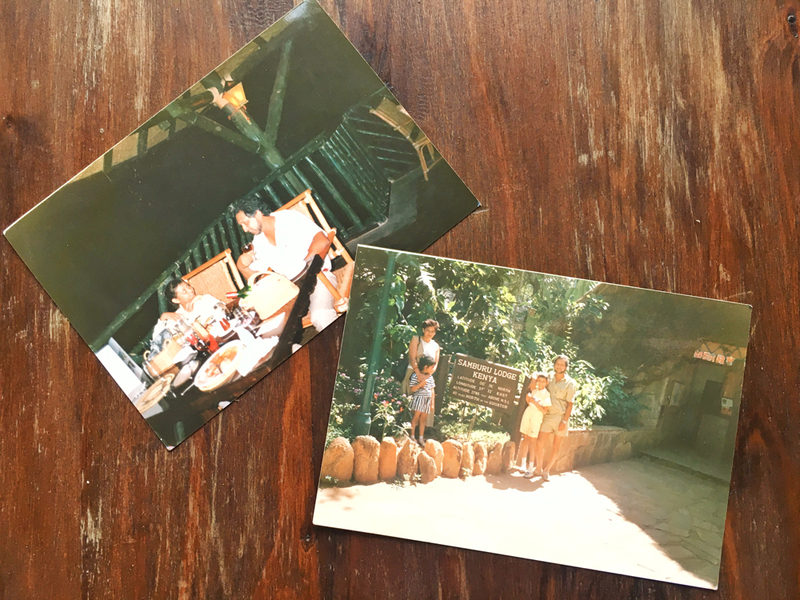 Every school holiday, my parents would take us to explore one of the many parks in Kenya and we would spend a some time out in the wild, staying at different places, sometimes the fancy lodges and other times, a motel en route. You can see the thread developing here: the love for travel, exploring and having a growing taste for the finer things in life when the going was good was instilled from when I was a young lass and it hasn’t stopped, in fact it has only become worse! Although the difference is that nowadays I have to work hard at my day job as a lawyer to pay for my travel addiction as opposed to those carefree days when my parents would just magically take care of it! 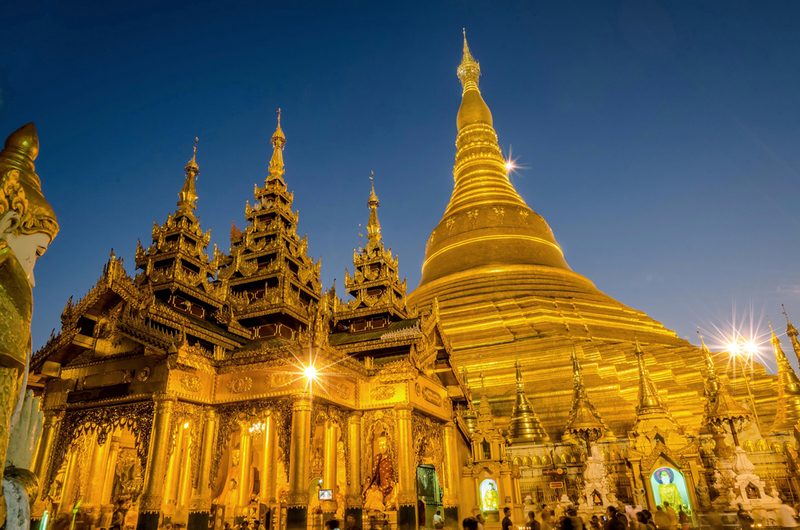 From my musings flipping through the pages of my Atlas and my WanderList of places I want to see, I am elated to say that my dream of seeing the Shwedagon Pagoda and Komodo Dragons came true but in the same vein, Peru and Machu Picchu remains a WanderList dream yet to be realised. 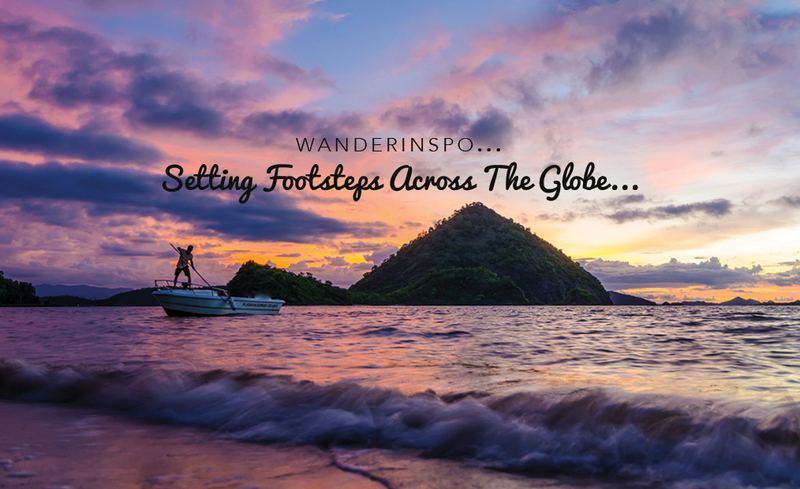 Given how EXPENSIVE it is to get to Latin America from Kenya, there is a WanderlustFund started just for this trip but it isn’t quite there yet, so someday in the not too distant future I hope I will be on board that aircraft to Peru and you my dear Wanderlusters will be the first to hear about it! The real deal clincher as far as engorging travel in my soul was my first overseas escapade in the summer of 1995. I had been lured into working extra hard in school that year with the sweet promise of travel if I came in the top three in class and lo and behold, that actually happened. Now, I wasn’t totally convinced that my parents would indeed let my sister and I fly the coop alone as young girls but this was also my first lesson in what the mind can conceive it will achieve. The impossible ACTUALLY HAPPENED. The shiver of excitement that went down my spine the day my Dad came home holding our passports with US visas endorsed in them and two airplane tickets is a sensation that is with me to date, and is the same tingly feeling that I get every time I call my travel agent to issue a ticket to our next destination! 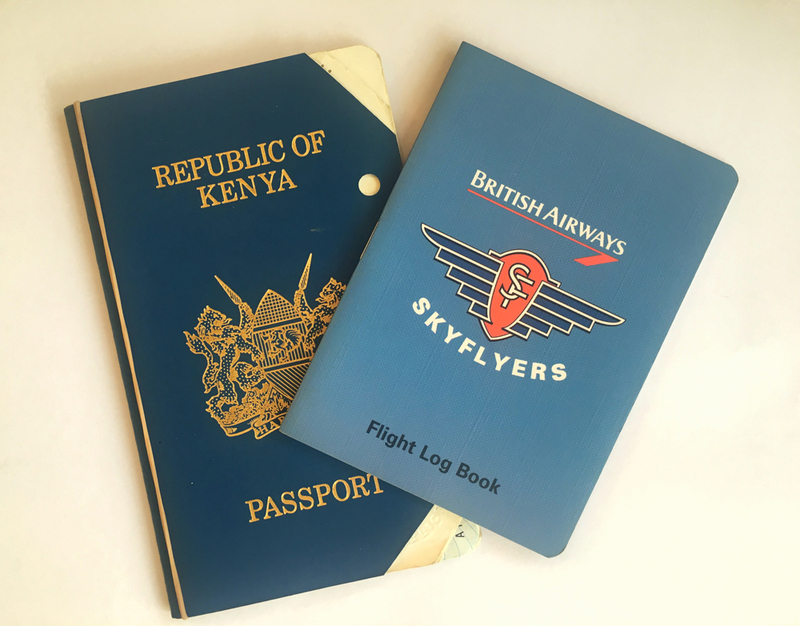 In the summer of 1995, many moons ago, my sister and I flew out of Nairobi on board British Airways, on their young sky flyers programme. At that time, I was obsessed with a book series known as “The Babysitters Club” where the girls talked about Bloomingdales and New York and I cannot even begin to describe my delight at being on that airplane, off to spend summer exploring THE New York City and Connecticut that I had read so much about and at that time in life, the dream of ALL dreams: Disneyworld in Orlando! Needless to say that summer flew by REALLY fast and I had the holiday blues for a loooong time to come and I headed home to Nairobi in tears on the 16 hour plane ride back, already planning my next escapade which sadly didn’t happen until I flew out to study in the UK for university MANY years later! The Captain’s Autograph in my log! 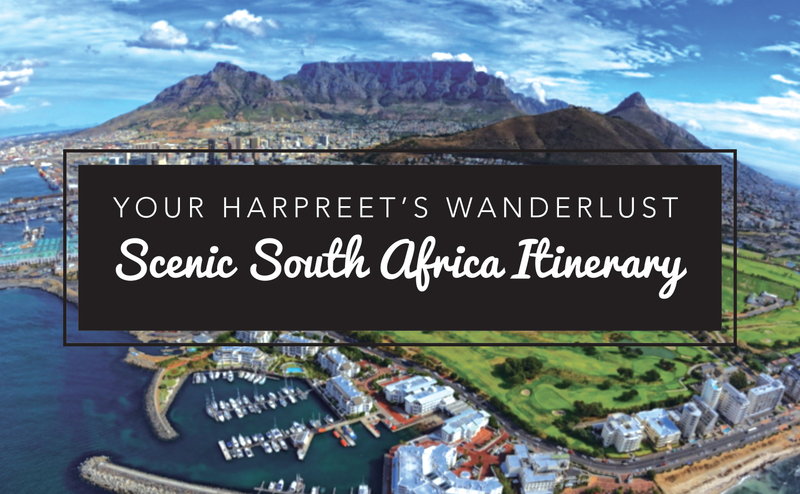 Thankfully, I married the perfect WanderlustMate who like me, has Wanderlustitis and a passion for photography and discovering new places and these combined passions have taken us to some seriously stunning places over the last couple of years. 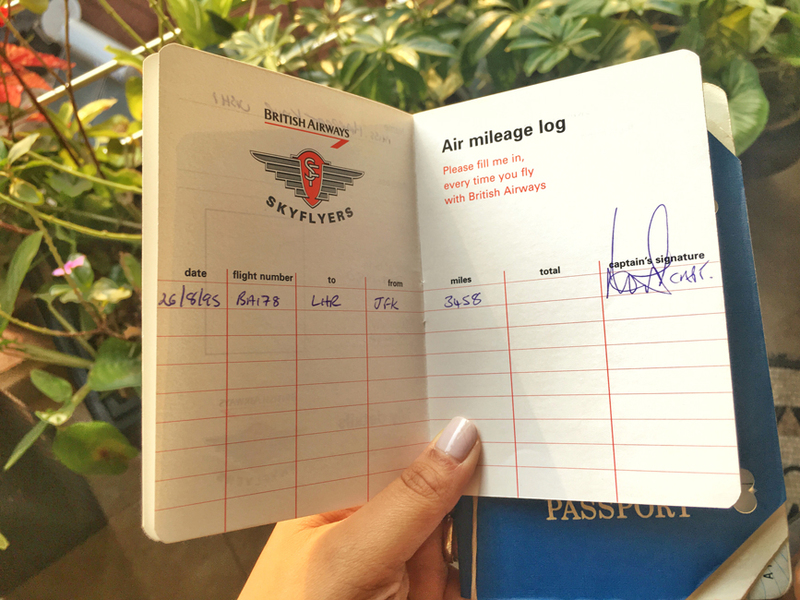 How then, did my love for travel blogging start? As you can tell by my pretty verbose posts, I have always been a bit of a writer, not Conde Nast by any means but a writer nonetheless. 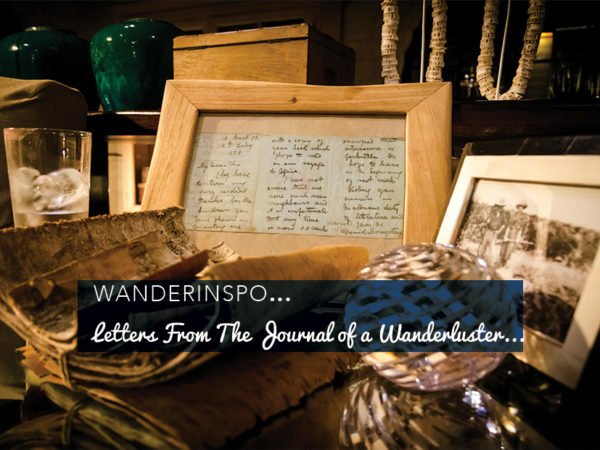 I have written a journal and collected pictures of my WanderList destinations for as long as I can remember. But, sometimes my brain works faster than my hands can keep up and so I took to rambling and writing up memoirs of our travels as a couple together on Word, to prevent writers cramp more than anything else! 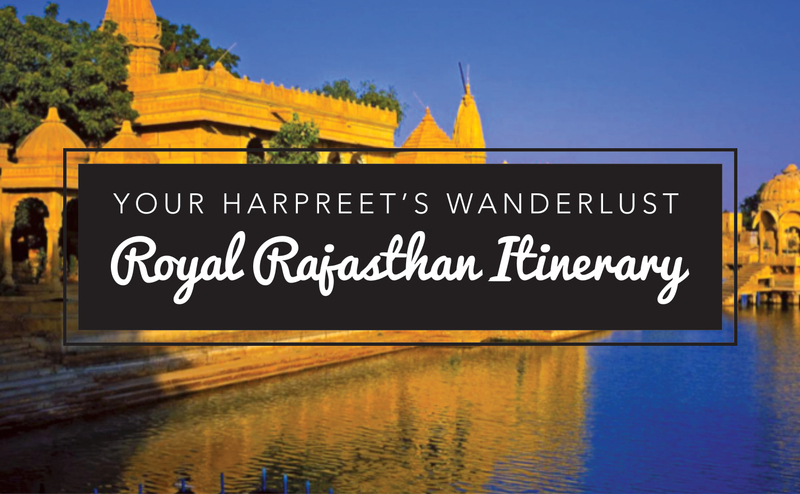 One day back in 2013 while updating my laptop, M stumbled upon my writing and made an off the cuff comment about how I could link my musings to his photographs of the places we had been to and start a travel blog and lo and behold, the idea of Harpreet’s Wanderlust was conceived! Setting Footsteps Across The Globe with this precious person! 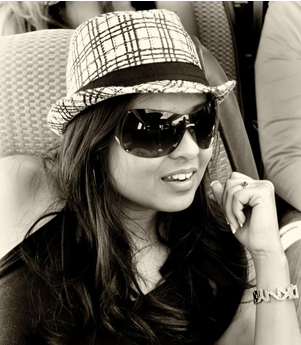 Dear readers, when Harpreet’s Wanderlust was started there were only a handful of travel blogs in the blogosphere and it seemed like a great way to not only document our escapades as a young couple, showing other young couples and armchair travellers the world through my musings and M’s photographs but also as a means of inspiration. This is not to say that there weren’t other couples doing what we were but they were few and far between, and travel was more of a “we’ll get to it someday after the kids are born and flown the coop” notion and not a “we must travel whenever we can” type of sydrome. I digress. Since 2013 I have tried albeit not very successfully to juggle a demanding day job as a corporate lawyer in the heart of Nairobi with my passion for travel. M and I try to travel as much as we can, be it exploring locally or internationally between our day jobs, because we love getting out and about and I love nothing more than to escape into the world of travel by recounting our escapades on the blog and showing the world through my eyes, my words and M’s stunning photography. 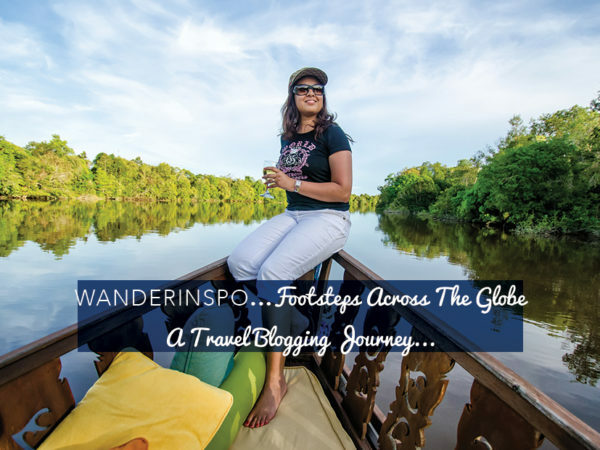 This has been a bit of a ramble, but I’ll pen off here and hope that this WanderInspo post has sated your curiosity as to how Harpreet’s Wanderlust came into being. Are you a travel addict too? 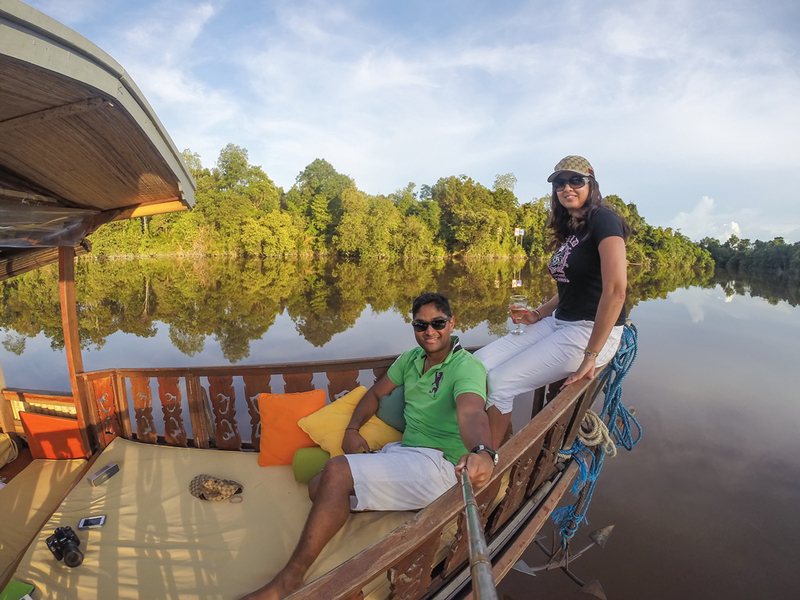 What’s your travel story? Tell me in the comments below, I love hearing from you! Adios for now my dear Wanderlusters, I’ll be back in a couple of days with more tales of my Footsteps Across The Globe! Xoxo. My mum kept the logs for me…such a great souvenir! I don’t know if BA does sky flyers anymore! And LOL, so glad to hear I am not the only one that read the Babysitters club…how uncanny is that? Previous post: Footsteps in London…Quintessentially British!